However, INEC�s polling figures from the 36 states and the FCT gave Buhari 15,191,847 votes, while Atiku came second with 11,262,978 votes. On page eight of its 80-page reply seen by TheCable, INEC said: �Further to the foregoing, the website described as www.factsdontlieng.com was neither created nor owned by the 1st Respondent (INEC). It is a site not known to the 1st Respondent. 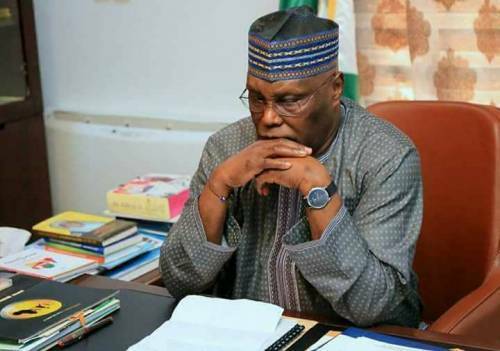 INEC also insisted it did not transmit results electronically, thereby rejecting Atiku�s claims that the figures were derived from its server.